If you’ve ever had a big fallout at this time of year, you’ll know how quickly things can escalate when stress rises and frustrations boil over. It doesn’t have to be all bad news as the holidays can also be a great opportunity to build deeper and more meaningful connections with your family and friends. We’ve got six of our favorite tips to help you this holiday season! If the holidays are one of the few times that you get to see certain people, it can be hard to find time to strengthen your relationship before you part company again. One of the ways that you can build a deeper bond involves reminiscing about the good times you’ve shared together. This is a tip that can work equally well with your partner and anyone else you want to feel more connected to. It can be fun to take a walk down memory lane so you can focus in on the things that have made your bonds so strong. Have some fun with it, remember the time it took you 10 hours to cook the Turkey or the year you forgot to take the gizzards out before stuffing the bird? You remember back in the day when we all ate the stuffing directly from the back of the Turkey! 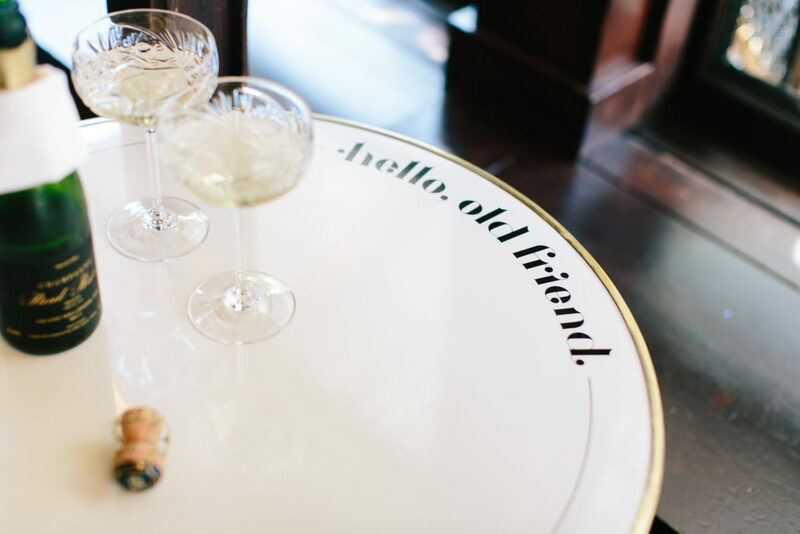 For friends, that may involve thinking about the times you’ve supported each other or the fun things you’ve done together including ski trips or beach vacations! 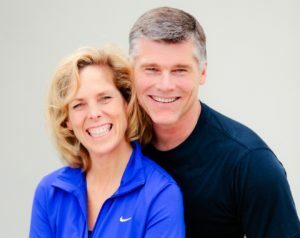 For couples, positive reminiscence has been shown to improve intimacy and communication. Think back to your favorite holiday you spent together – try to incorporate some of those happy memories! There’s always a fun and celebratory element to the holidays but there’s also a lot of stress attached to this time of year and it doesn’t need to get so out of control. This can mean that people hide their emotions and don’t let on how they’re really feeling. Check in with people over the holidays and make a point of talking about how you’re both feeling. They’ll be super appreciative that you care and if they are struggling, taking the time to listen and support is a simple but really effective way to strengthen your relationship. Strong family relationships and friendships have great communication and listen to each other. On a similar note, how you communicate can make a big difference too. This is particularly true when disagreements crop up. Instead of making “you” statements that can quickly put people on the defensive, try focusing on “I” statements instead. When you focus on “I” it can be less inflammatory and less likely to create such bad feeling. For our family this is a non negotiable. Spending quality time together at the dinner table can take a lower priority on your priority list during the business of the season. Which is a missed opportunity to add a bit more depth to your relationships especially over the holidays. When you get chance to sit down and eat with family and friends, it’s super important to make sure it’s quality time with no distractions. We recommend turning off the television, place cell phones in a bowl, turn on holiday tunes and sit down and enjoy each others company. This can be easier said than done over the holidays, with so much festive food and television on offer but it can really help your relationships if you can be totally present in conversations and mealtimes over the holidays – especially with anyone you don’t see on a regular basis. If you don’t normally commit to sitting down for meaningful, quality mealtimes, make it more of a priority during the holidays and use it as a chance to build deeper bonds and look at making it a permanent habit for healthy relations year round. Frustration and resentment can quickly cause emotions to boil over during the holidays but helping out can take some of the pressure off them and reduce potential for tension to cause issues. Being aware of what friends and family may be juggling see if you can step up and support them. It is a wonderful way to let people know that you care for them. If it’s not going to stretch you too thin, offer to lend a hand with holiday meals, taking an elderly parent to the doctor or even babysitting for your grand kids. This can have some underrated benefits for your self care too as thinking of others and doing good deeds for them is linked to better self esteem and mental health. Getting into the holiday spirit can help to bring you closer together with friends, partners and family. When was the last time you showed the people around you how much you appreciate them? If you can’t remember, the holiday season can be a great time to put this right. Simple things like offering compliments and showing your gratitude can help them to feel better about themselves. Focus more on the little things that people do for you and use them as your basis to show your appreciation. 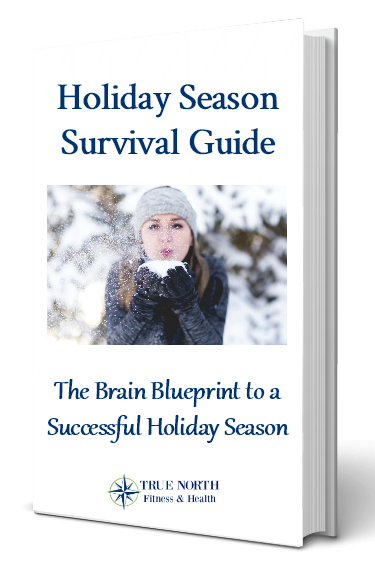 We are giving away our Healthy Holiday Survival Guide – be sure to sign up for our exclusive mailing list and get a free download and not only Survive but Thrive this holiday season! We wish you a warm and wonderful holiday season!